SiriusXM for Business Background Music, On Hold Music, and Promotional Messaging. 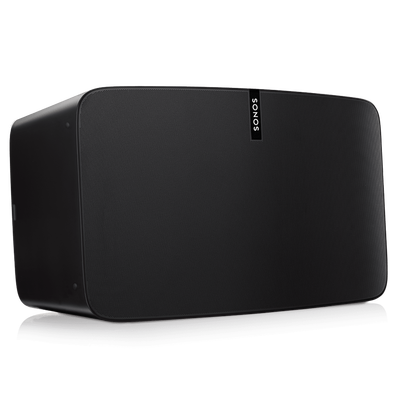 The Sonos Wireless Speaker System will fill every room in your business with high-quality sound from Music, Movies and TV. Stream all of your favorite media via WiFi and enjoy it all without being confined to one area. Just imagine crossing your sales floor to address a customer issue, and being able to change your overhead music on your smart phone while walking. 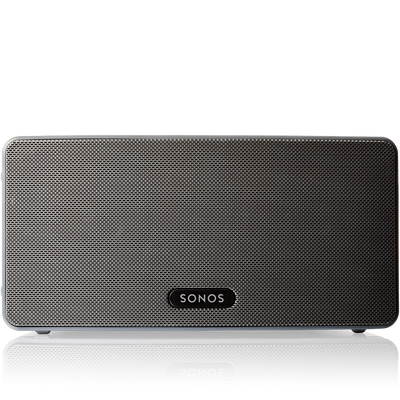 Save time and streamline your company’s audio experience with Sonos Wireless Speakers. The PLAY:1 may seem compact, but the sound it delivers is certainly not. This speaker is small enough to fit on any bookshelf, but also will connect with as many other PLAY:1 Speakers as are available. This simple freedom creates enough sound to fill any department in your company, and will all respond to your Mobile SONOS App! All of the SONOS Play Series bells and whistles, plus deeper bass response than the PLAY:1. The PLAY:3 delivers the professional quality depth of sound that every audiophile wants, and every room needs. Although a bit larger, this speaker sounds just as great standing either Horizontally or Vertically. The PLAY:3 will also connect to all PLAY Series Speakers available, delivering the component separation of Highs and Lows that create superior quality theater sound. 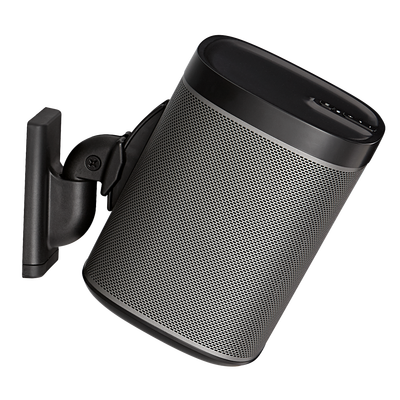 The PLAY:5 Wireless Speaker model is the biggest and boldest of the PLAY Series. A phenomenal performer, whether standing vertical or horizontal, this speaker delivers superior quality theater sound. The PLAY:5 offers Six Class-D digital amplifiers, Three tweeters, and Three mid-woofers to create quality audio that your customers will not forget.